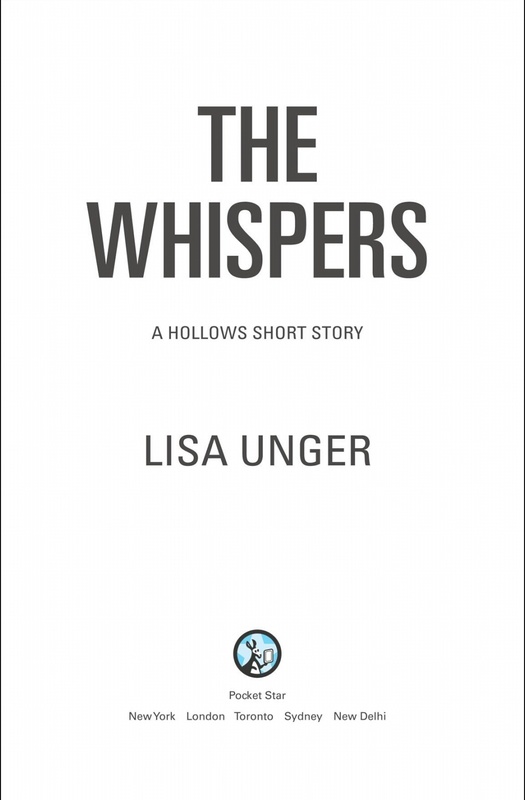 The first in a series of three short novellas, The Whispers introduces us to Eloise and Amanda Montgomery who have survived Emily and Alfie after the family was involved in a horrific accident. Unger describes their family life and ghastly loss with great affect, which helped me get my head around the visions Eloise experiences once she is home from the hospital. Reading about paranormal phenomena is not something I actively seek out, although I am a fan of Susan Hill and the horror genre, I think writing convincing paranormal stories is very challenging and this book has certainly piqued my interest. The Whispers is a promising introduction to this paranormal crime thriller trilogy, I am adequately chilled and intrigued with Eloise’s story, even though this is a relatively short read, and I am launching straight into The Burning Girl, which is the second in the series.